The amazing thing about '80s sneakers is how broad a span of technical advancements they represented. From the Rod Laver Super to the Reebok Pump, those 10 short years saw the sneaker explode as both a piece of sporting equipment and a cultural phenomenon. While some think the sneaker peaked in the '90s, others choose the '80s as the premier decade. 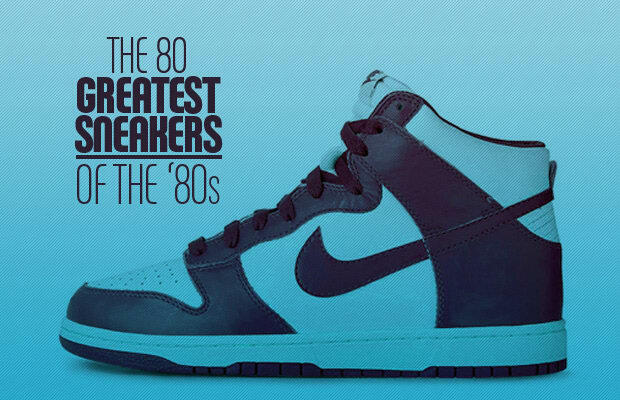 Check out our list of The 80 Greatest Sneakers of the '80s and see where your favorites ranked.